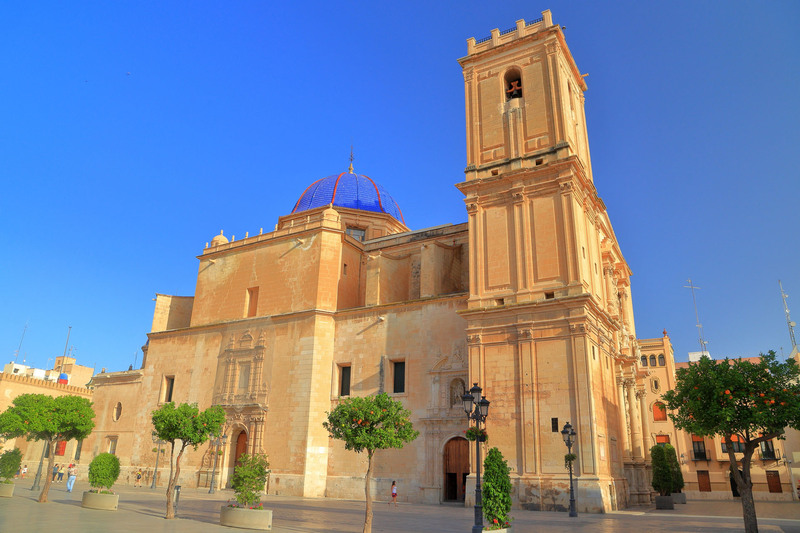 We are located on the outskirts of a prosperous city: Elche (Spain). Elche is a very ancient Iberian town, over two thousand years old, known for having two declared UNESCO World Heritage Sites. It has the second largest palm tree orchard in the world, with over twenty thousand palm trees. 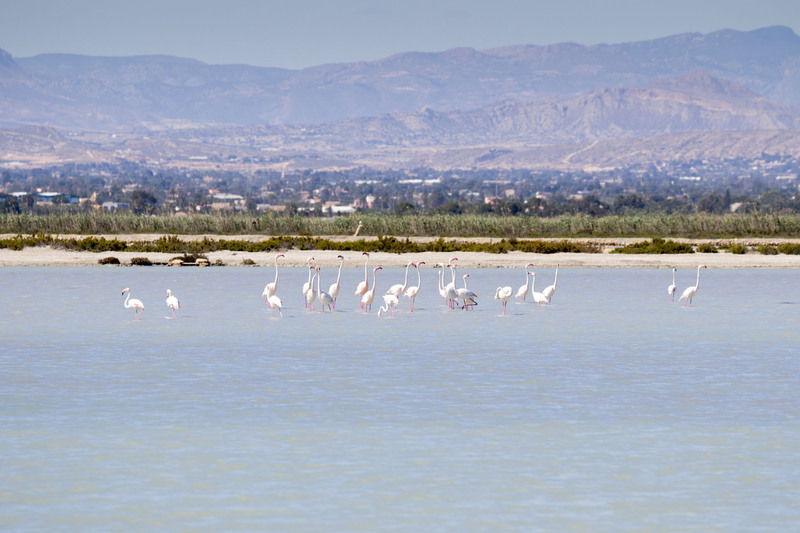 Home to one of the largest national parks in the area: El Hondo, known for its unique salt dunes and pink flamingoes. 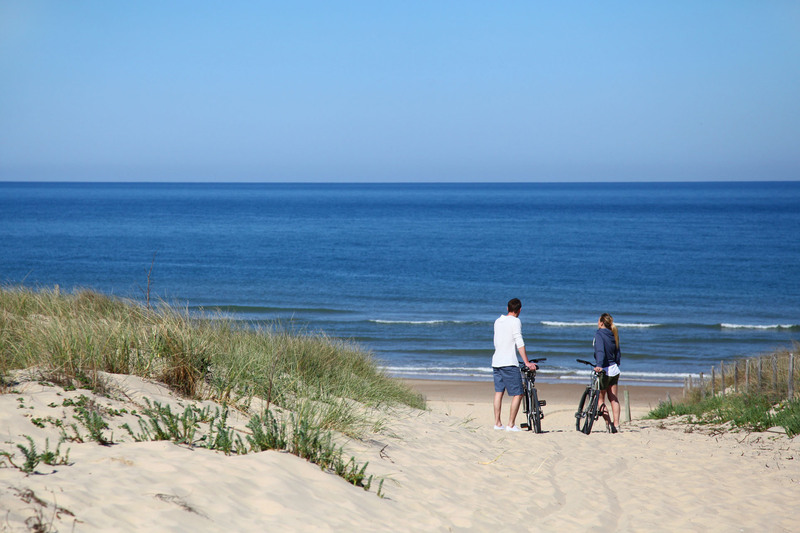 Elche also has nine kilometers of coastal (beach) area, offering white sand dunes and beautiful Mediterranean water. Our Luxury Yoga Retreat is located a very short drive from Alicante Airport, Elche's town center, the beach and many beautiful, traditional fishing villages.